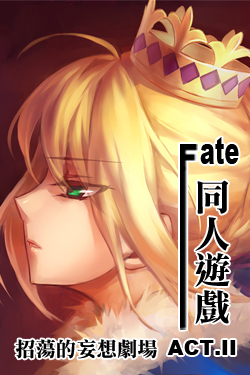 Welcome to the Official Website of <Fate/Knight Rhapsody> ! which may contain Otome/Round Table/ Epic revision/Fantasy/Derivative work. If you don't like these contents, we don't recommend you playing this game. 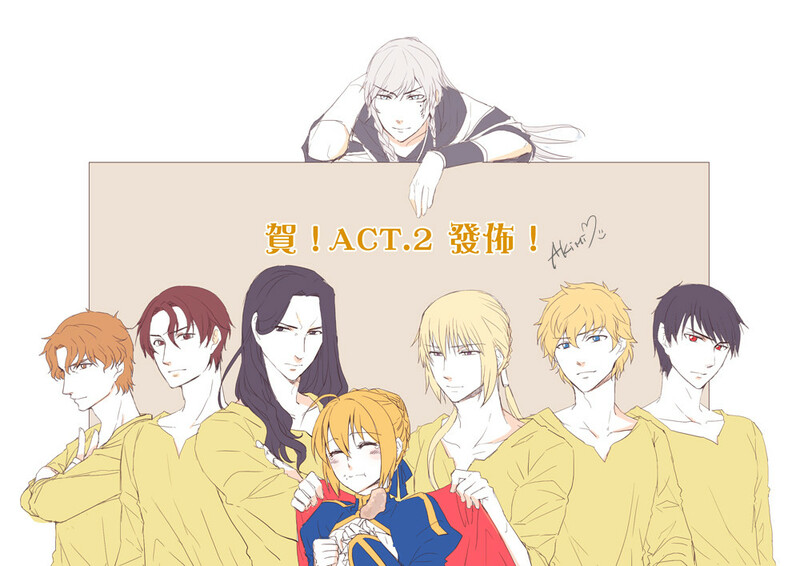 ＜Fate / Knight Rhapsody＞ ACT.Ⅰ 2013.08.24 has been released. English version already stand by. 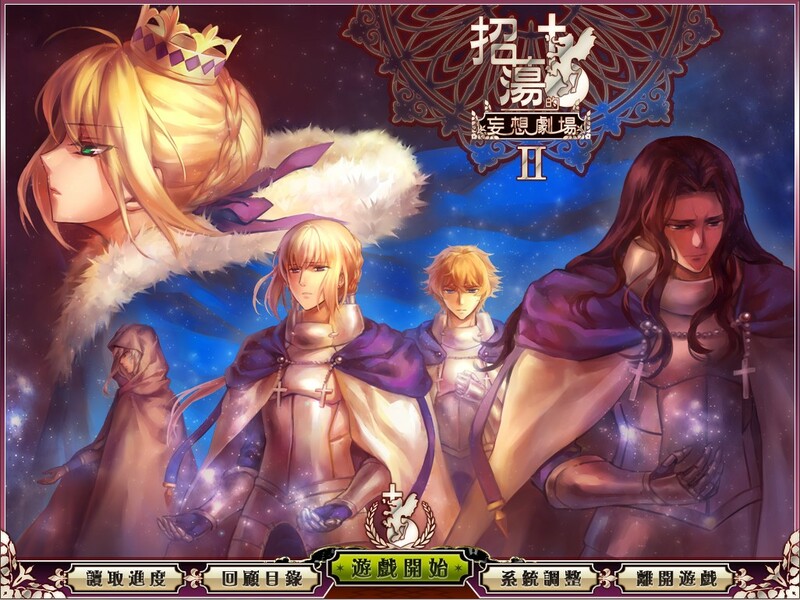 2013 / 09 / 23 English version patch v1.2 has been released. 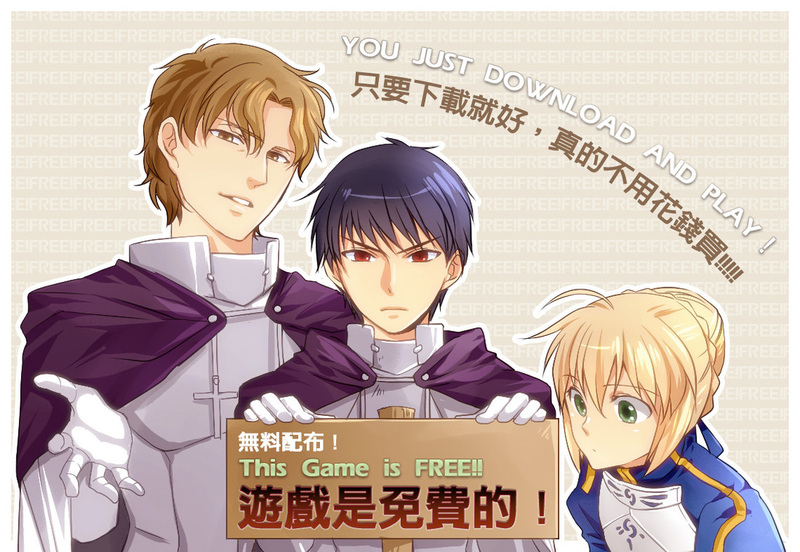 And add download (4). 2013 / 08 / 28 English version patch v1.1 has been released. 2013 / 08 / 24 English version has been released.